iEARN-USA Global Education Ambassador Nicolle Boujaber-Diederichs, a Social Studies teacher at Lake Nona High School in Orlando, Florida, is an advocate of global learning and collaboration. 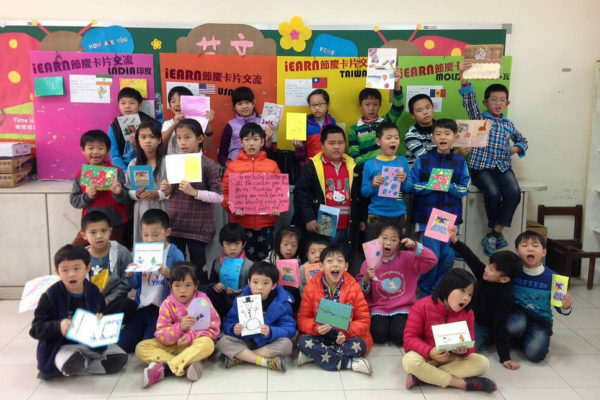 This school year, she has worked with a group of 30 AP Human Geography teachers to train them in global project-based learning and virtual exchange through iEARN. The teachers in this new cohort represent 19 high schools in Orange County Public Schools. The journey to global collaboration began on May 24, 2016, when Ms. Boujaber facilitated a full day training for teachers from various disciplines in preparation for the 2016-2017 school year and in the transition to becoming a one-to-one digital school (issuing one computer for every student). Ms. Boujaber trained teachers from the Geography, History, Spanish, Computer Science, and Marine Science departments and the Key Club and Literary Magazine Club on how to integrate global virtual exchange projects in their classrooms. Following the introductory training, these lead teachers shared the information and trained other members of their respective departments. 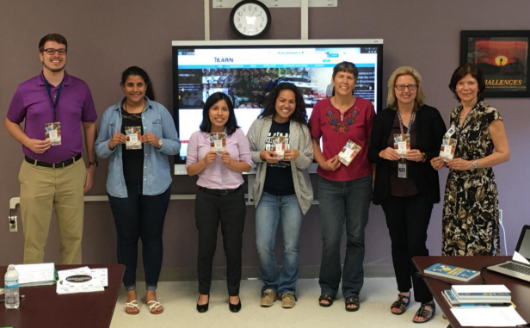 Ms. Boujaber started the 2016-2017 school year with a workshop for her cohort of geography teachers to introduce them to iEARN, share her global project experience, and prepare the group to participate in their own project exchanges with their classes. The workshop was held during a District Professional Learning Community meeting at the Orlando Science Center on September 28, 2016. During the workshop, Ms. Boujaber guided the group through aligning global projects to class curriculum and using the online platform for connecting through online dialogue. Following the workshops, Ms. Boujaber mentored teachers through their first project experience. Several teachers chose to participate in the My Identity, Your Identity Project and The Cultural Exchange Project as they aligned well with the Human Geography curriculum. Teachers began to build partnerships with teachers in countries such as Oman, India and Moldova for exchanging packages. Starting small with a project such as Day in the Life, a cultural exchange package or a video conference/Skype call can be very impactful and less overwhelming for new teachers if they feel they cannot commit to a yearlong project. For each monthly cultural theme within the My Identity, Your Identity Project, Ms. Boujaber created and posted student instructions and guiding questions which the teachers and students could use as they completed their research and wrote their postings and responses. In addition, she suggested forming smaller project groups where teacher and student connections could take place and student-to-student contact could be maximized. “Demonstrating how easy it is to incorporate global virtual exchanges into the curriculum and supporting them along the way is an important part of helping teachers get started,” Ms. Boujaber said. Providing a structure to the project helped the teachers and students understand how to participate without confusion. At the beginning of the projects, many students expressed how they previously had not heard of many of their project partner’s countries and could not locate them on a map. As a result of the project, they were excited that they could now locate countries they had previously not heard of like Azerbaijan and the United Arab Emirates (UAE). Knowing location is critical for a geography course and connecting with students in these countries was just the motivation needed to remember where the countries are on the map. Students wanted to be the exception not the norm when people would say that Americans don’t know where other countries are in the world. Doing well on map tests in class was something that they strived for. Students in Florida thought that they would have more differences with students in the Middle East due to religious and cultural differences and were surprised that they had so many similarities with the students in the other countries. Students connected on their common interests in music on the American Idol and Arab Idol contests, for example. Teachers shared that students were more engaged in the lessons about global issues than before they started participating in the My Identity, Your Identity Project. Students conducted research on the history of the Israeli-Palestinian conflict after reading posts by Palestinian students in the iEARN Collaboration Center. Since they were learning case studies of ethnic conflict in their classroom, this real world connection with Palestinians helped them realize how conflict impacted people they connected with, becoming less of a theoretical assignment and more of a life lesson in peace building. In another class, a discussion of the Syrian refugee crisis led students to connect and comment on some of the postings by iEARN participants and how some Palestinians were forced to leave their country and flee to Jordan and Lebanon as refugees. 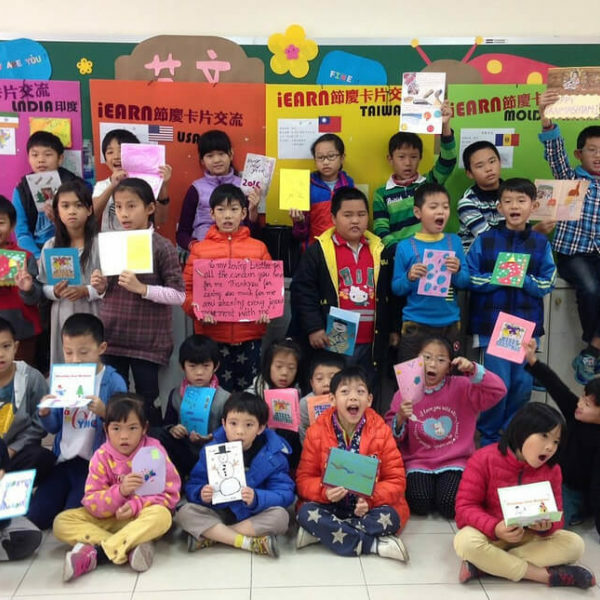 iEARN not only provides a means for students to make new friends across the globe but teaches them ways of interacting with others in a culturally sensitive way that will build bridges and not walls. 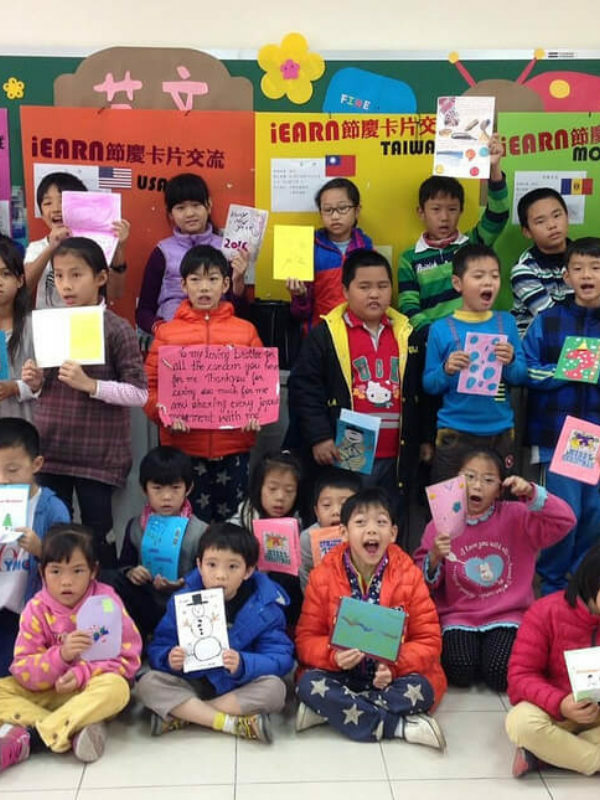 Many teachers observed an immediate positive impact on their students through participation in global collaboration projects and wished that they had started global projects sooner. After the project ends in May of 2017, teachers will present their final culminating projects to students, teachers, and administrators at their respective schools and document their projects and experiences and share with the larger AP Human Geography community virtually.